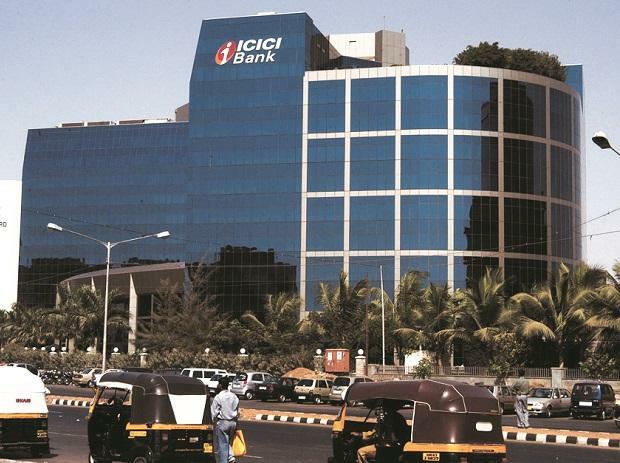 Private lender ICICI Bank saw its net profit for the December quarter fall by three per cent to Rs 1,605 crore against Rs 1,650 crore a year ago, said the bank in a filing to the exchanges. This was the bank’s first official quarter under Sandeep Bakhshi’s leadership. He was appointed MD and CEO in October after Chanda Kochhar stepped down. He was previously appointed as the bank’s interim CEO in June, while Kochhar was on leave facing investigation by the bank. Net interest income rose 21 per cent to Rs 6,875 crore in December 2018, from Rs 5,705 crore in the year-ago quarter. Non-interest income (or other income) was up just nine per cent at Rs 3,404 crore for the quarter under review. Net interest margin (NIM) stood at 3.4 per cent, compared to 3.33 per cent in the previous September quarter. The gross non-performing asset (GNPA) ratio for the quarter improved to 7.75 per cent, from 7.82 per cent in the year-ago quarter and the previous quarter’s GNPA ratio of 8.54 per cent. The bank had appointed a panel led by former Supreme Court judge B N Srikrishna to investigate the allegations of conflict of interest against Kochhar. Business Standard had earlier reported that the report has been placed in front of the board in its meeting on Wednesday. Total advances increased by 12 per cent year-on-year to Rs 5.64 trillion on December 2018 from Rs 5.05 trillion on December 2017. The bank’s stock closed at Rs 365.25 on BSE, down by 5.29 per cent from previous close. The bank’s results came post market hours.